Here at Skin P.C., we know you want quality in your skincare. That’s why our team of professionals is dedicated to bringing you the best in medical and cosmetic dermatology. Led by board-certified dermatologist Rodney S.W. 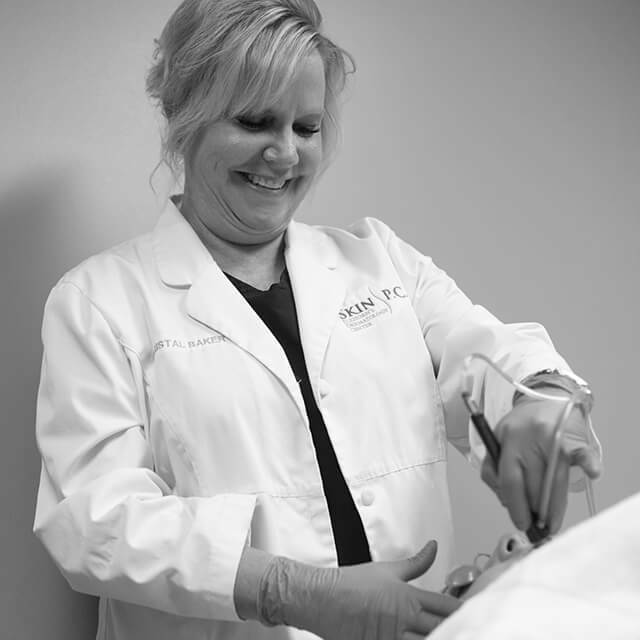 Basler, M.D., our staff works to establish a relationship with every patient based on trust, respect, and a mutual understanding that when it comes to caring for your skin, nothing but the best will do. Skin P.C. was founded by Chad Hillyer, PA in 2011 and expanded to include our Fremont office in 2015. Our patients feel more like family, and we want our family to be happy, healthy, and walk out feeling confident in their skin. 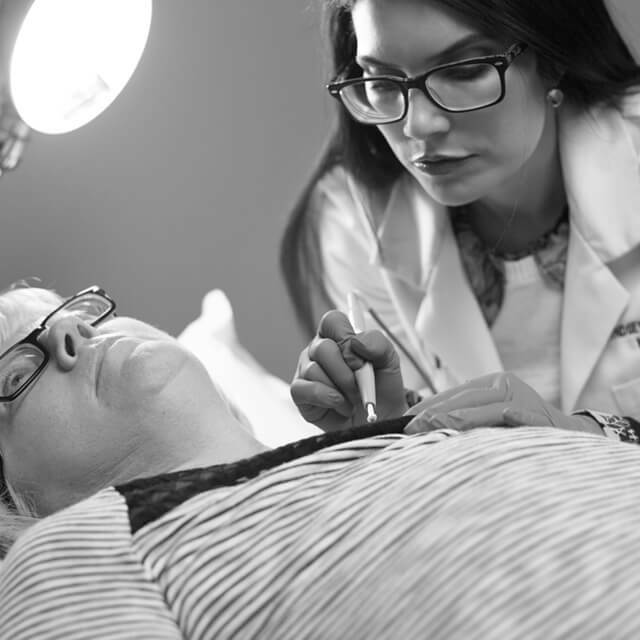 Whether your skin needs are simple or complex, you can trust that our knowledgeable team is ready to assess every aspect of your skin and provide the best diagnosis and treatment to address all of your concerns. If you’re ready to make strides in treating the issues plaguing your skin, contact one of our four convenient locations. You’ll feel right at home with the best care in Nebraska when you choose Skin P.C.